The annual WEDA International Dealer Conference is a must-attend for many dealers. The annual conference is a meeting of top industry leaders, Owners, Dealer Principals, Directors, manufacturers, and other key players in the equipment dealer industry and is packed with priceless information, networking and possibilities. Ready to grow your business? 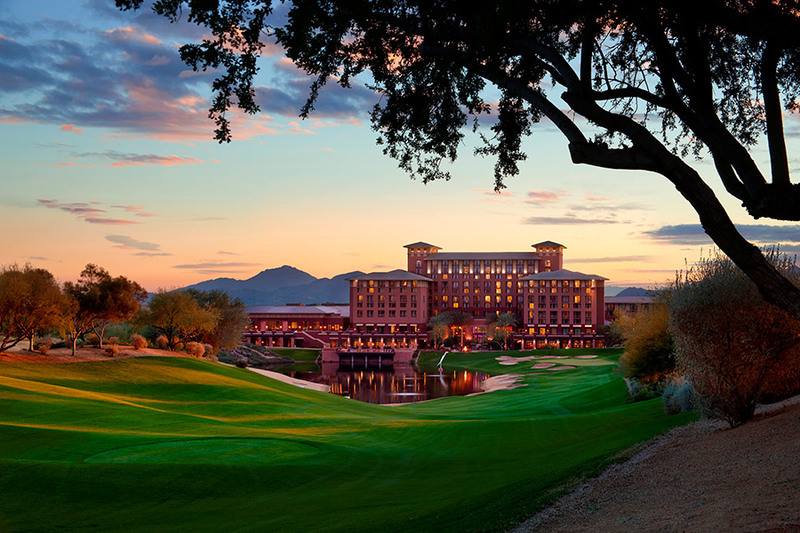 Join us November 19 – 21, 2019 at the Westin Kierland Resort & Spa, Phoenix-Scottsdale. Keep checking back as our lineup of scheduled speakers grows. This 2019 Fall Golf Classic will be a fundraiser for the Western Equipment Dealers Foundation to continue support for the WEDA Industrial and Farm Equipment Technician Program at OSU Institute of Technology and establish college scholarship programs for deserving students and member employees. The format will be a four-person scramble, ensuring a good time for all levels of golfers. 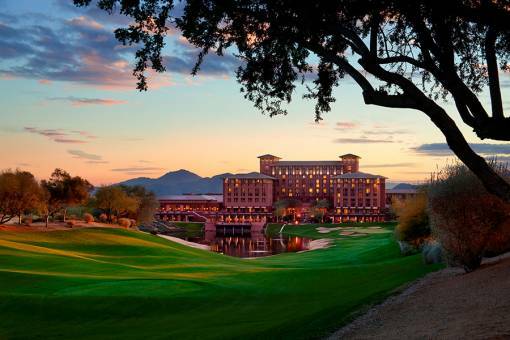 Experience The Westin Kierland Golf Club. Honored as one of the “2017 Arizona Golf Course of the Year” by the National Golf Course Owners Association of Arizona, “Top 10 Public Courses in Phoenix/Scottsdale” by Golf Advisor and ranked by Golf Digest as one of “America’s 9 Most Cheerful Golf Courses,” Westin Kierland Golf Club is a Scottsdale “must play”. Keep checking back for details and registration information for the Fall Golf Classic.